Porsche celebrates a very special anniversary at the 24-hour race at the Daytona International Speedway. IMSA SportsCar Championship: All abou the race in Monterey. 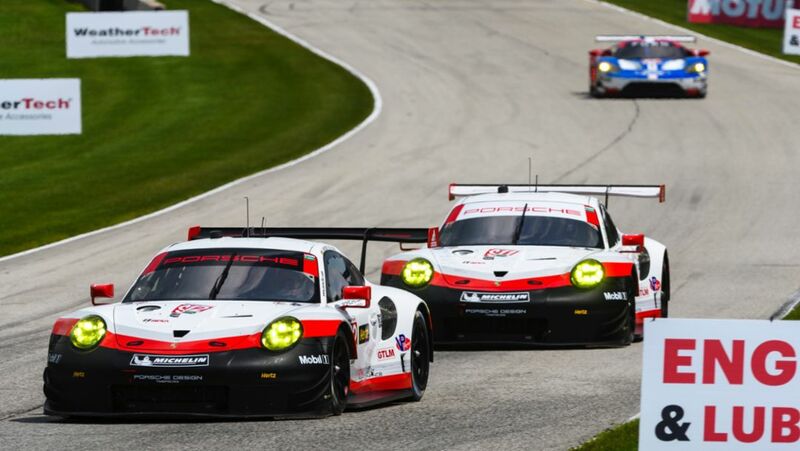 IMSA: The Porsche GT Team was not able to fight for top positions on the Virginia International Raceway. The Porsche GT Team tackles with two Porsche 911 RSR racers at the Virginia International Raceway.